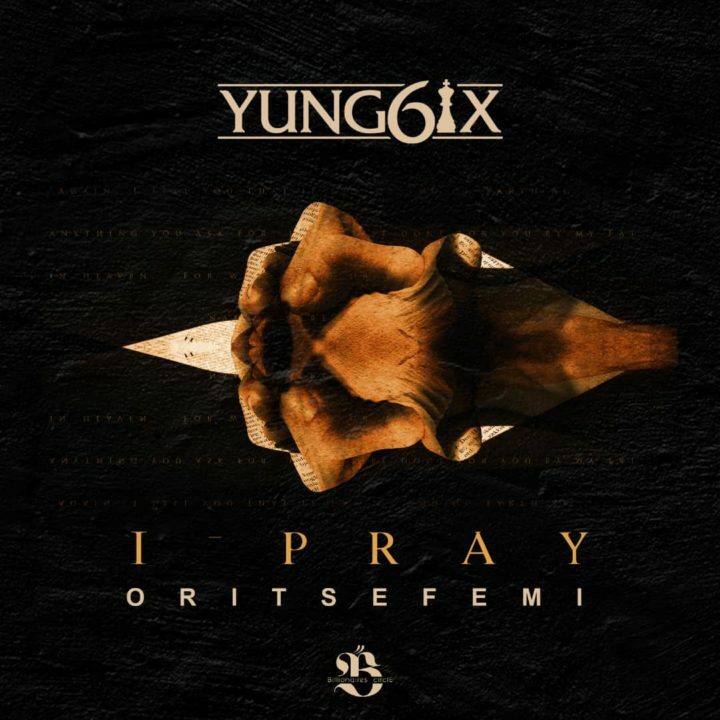 Rapper, Yung6ix reunites with his usual suspect, Oritse Femi on his new release title “I Pray”. If you Yung6ix you’ll know he’s a bad mcee who loves to create iconic stuffs for his fans. 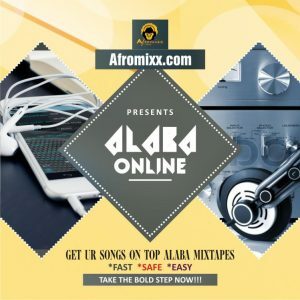 This new collaboration is another classic from the Inna The Benz crooner. 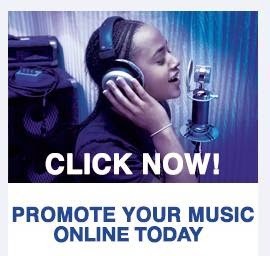 Download “I Pray” below and don’t forget to share your thoughts. Enjoy!! !